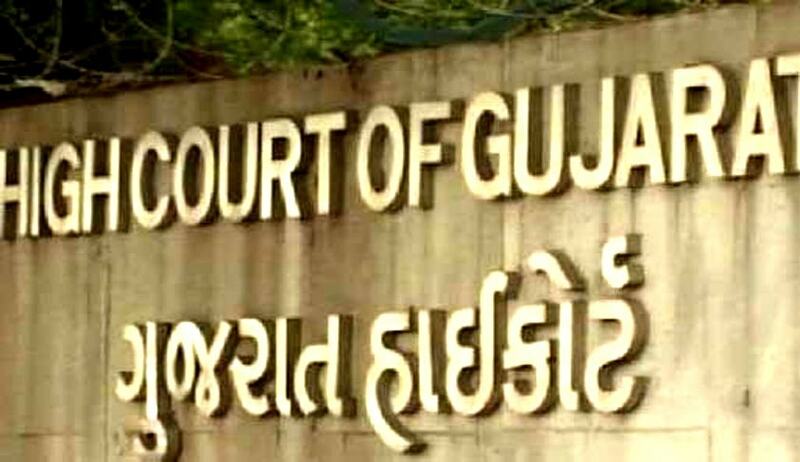 Gujarat High Court has reproached a Sessions Judge for passing one line orders without assigning any reasons. Justice A.J Desai also asked the Sessions judge not to decide any such application in future by one line orders. The court made this observation while disposing of a bail application of an accused who had applied for temporary bail on the ground to perform after death rituals of his father, who expired last year. The accused was behind bar since September, 2013 for the offence punishable under Sections 363, 366, 376, etc. of the Indian Penal Code as well as under the provisions of Protection of Children from Sexual Offences Act, 2012. While directing the Court below to dispose the application expeditiously, the Court also said that Sessions Judge shall hereinafter not decide any such application by passing order in a single sentence and without assigning any reasons. This Court has come across number of orders passed by this Judge, who has on many occasions straight away rejected the applications by passing one line orders which look like photocopied orders. It is expected from the learned Sessions Judge that he shall deal with such applications on humanitarian ground since number of undertrial prisoners are languishing in jail without finality of their trial, the Court remarked.